I think we have replied before merging information from another platform with ours is not possible. 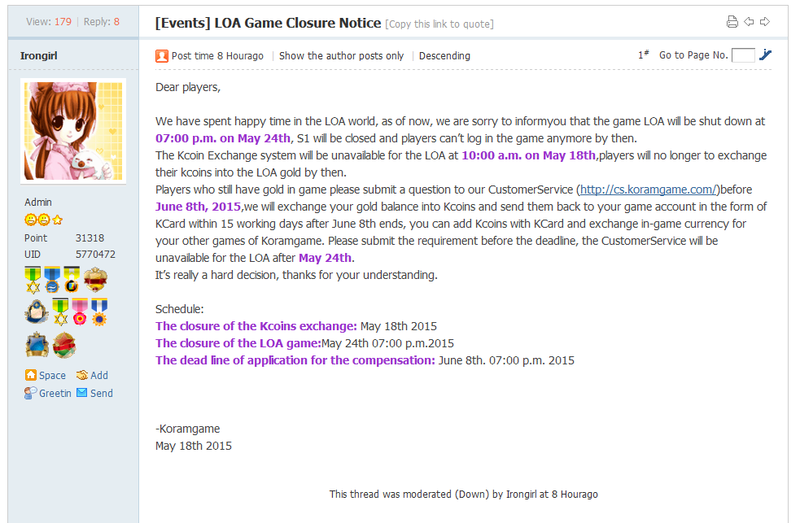 I\'d ask Koramgame to be so kind to return your money. it is really impossible to merge server from other platform..? plz do something.... if cant merge make new server. transfer all database there to here.... GTA u create this game. for sure u can help player at koram. we at koramserver still want to play this game. 2019-4-25 04:34 GMT+8 , Processed in 0.422285 second(s), 52 queries .